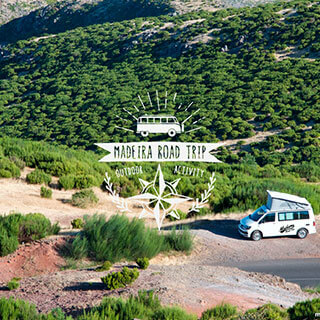 In this page you will find many useful downloads for your trip. 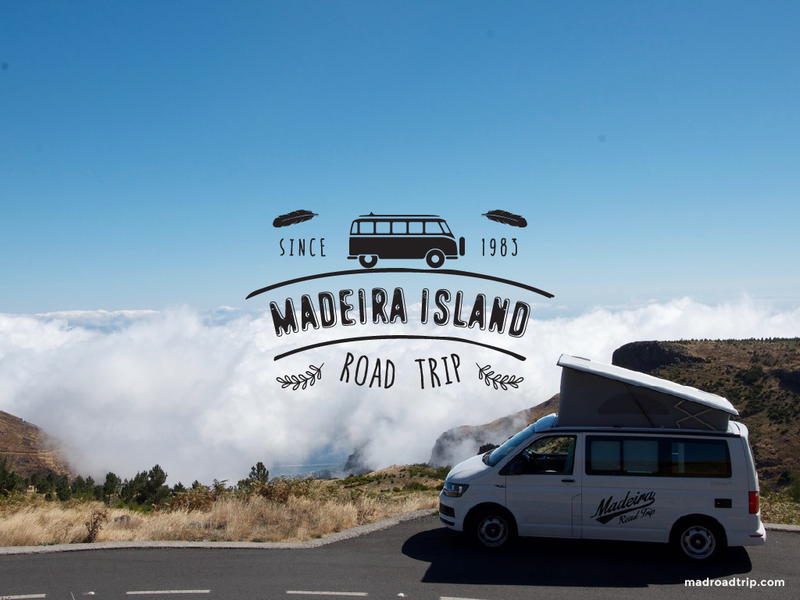 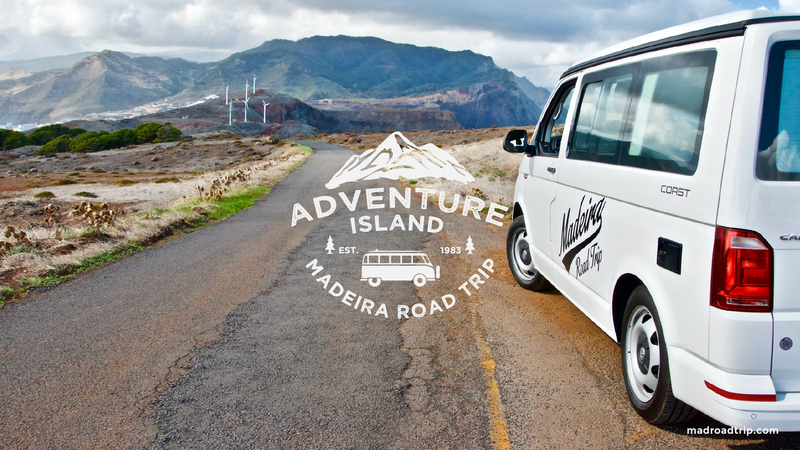 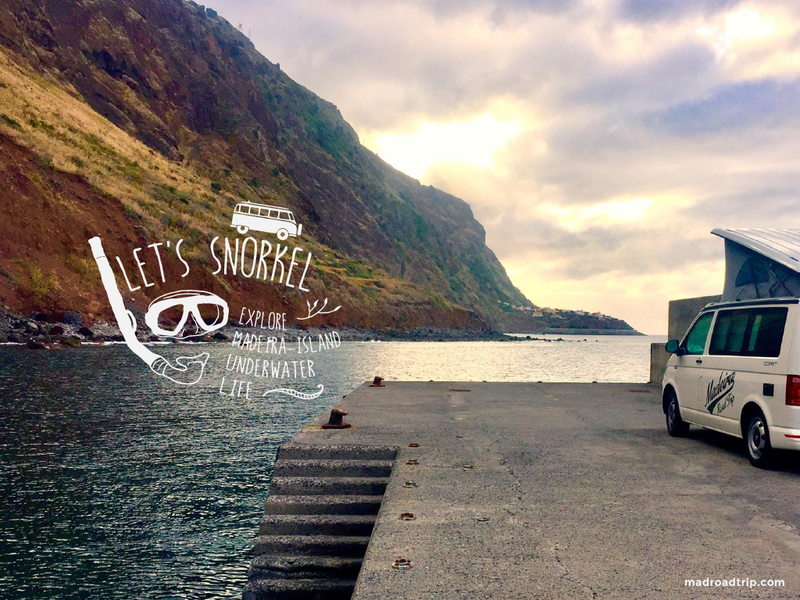 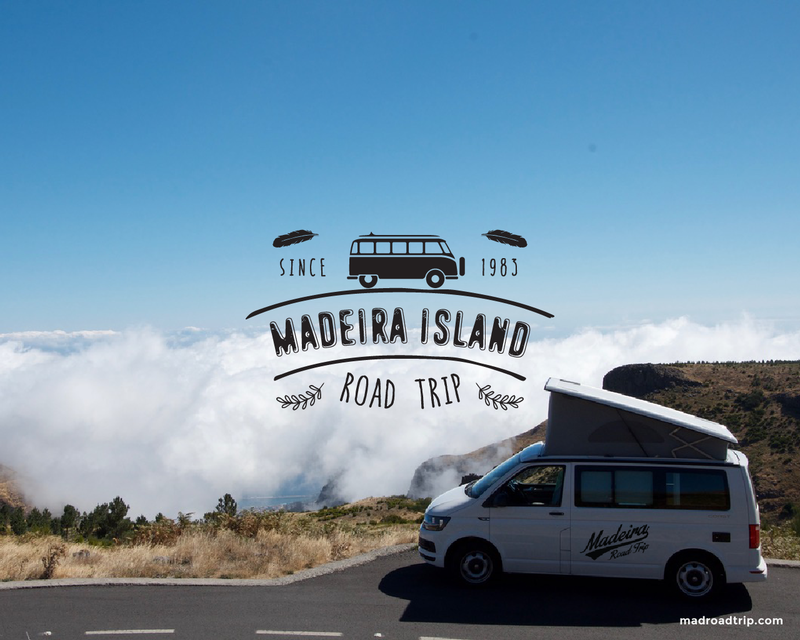 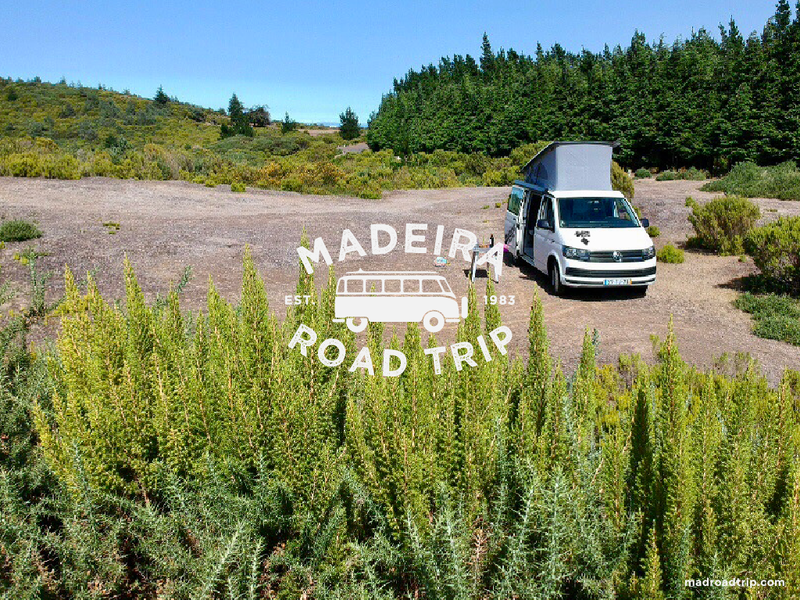 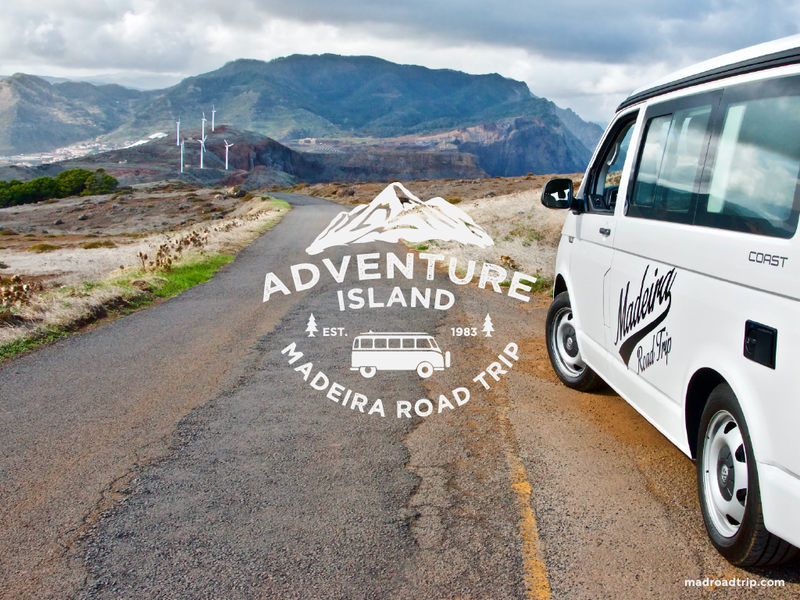 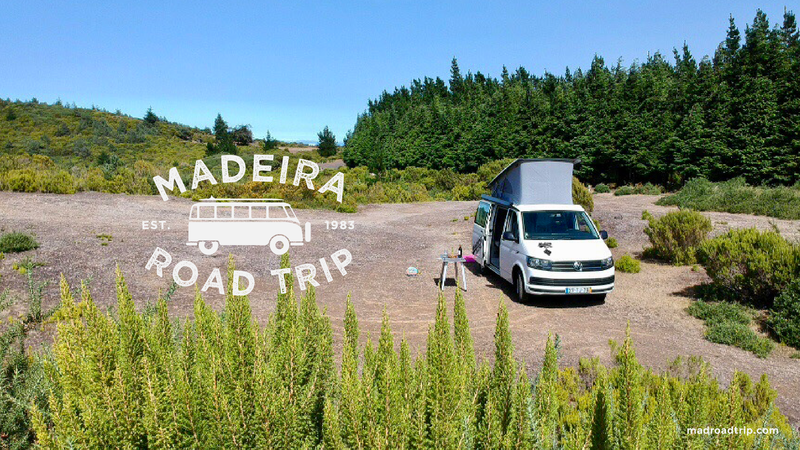 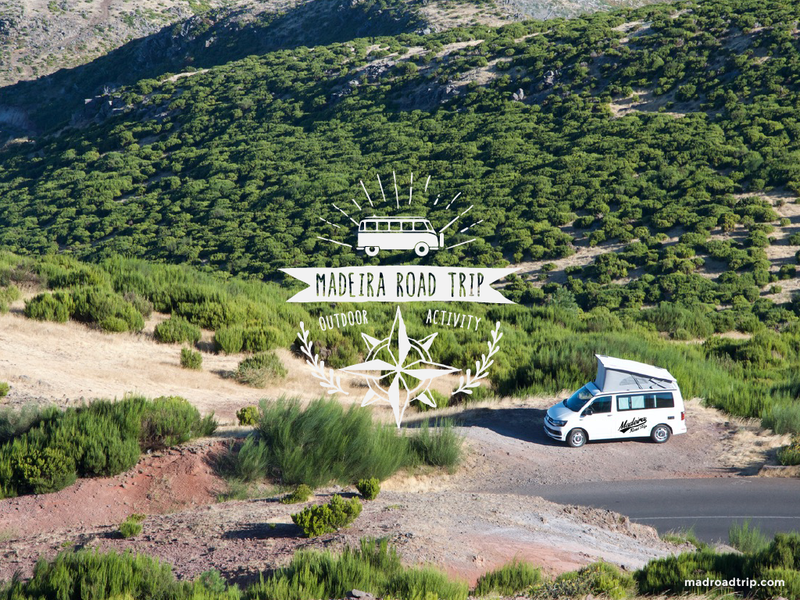 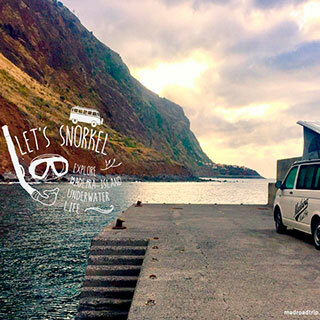 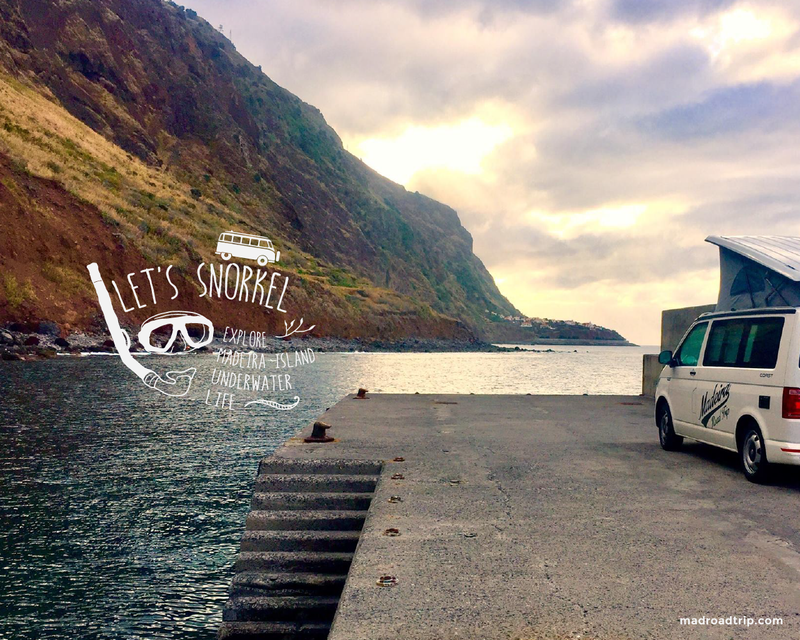 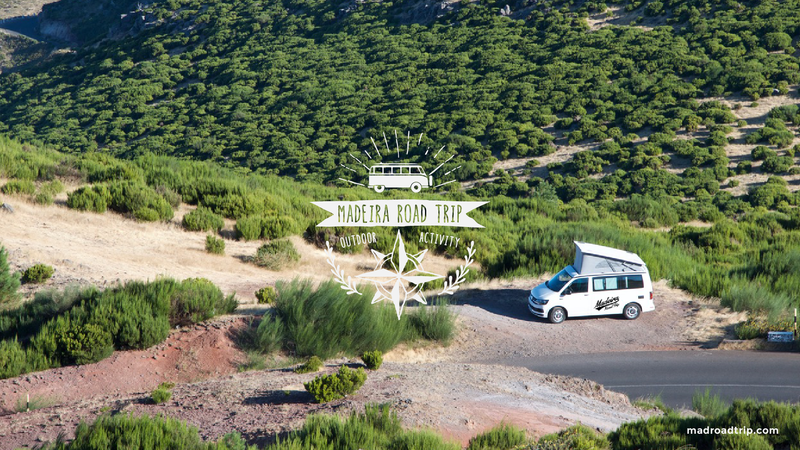 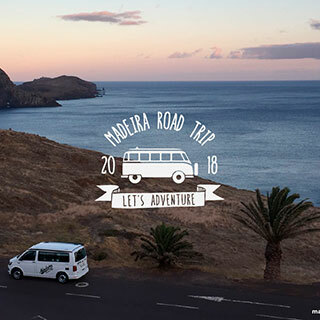 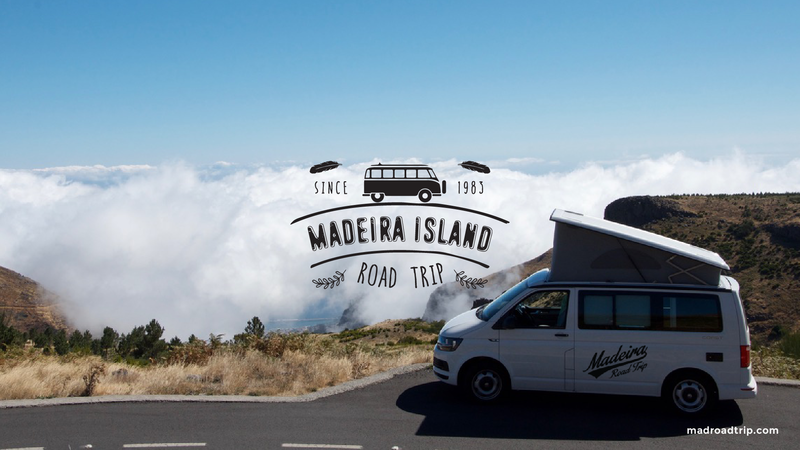 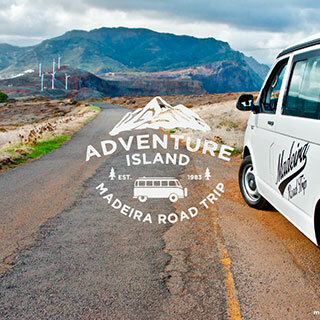 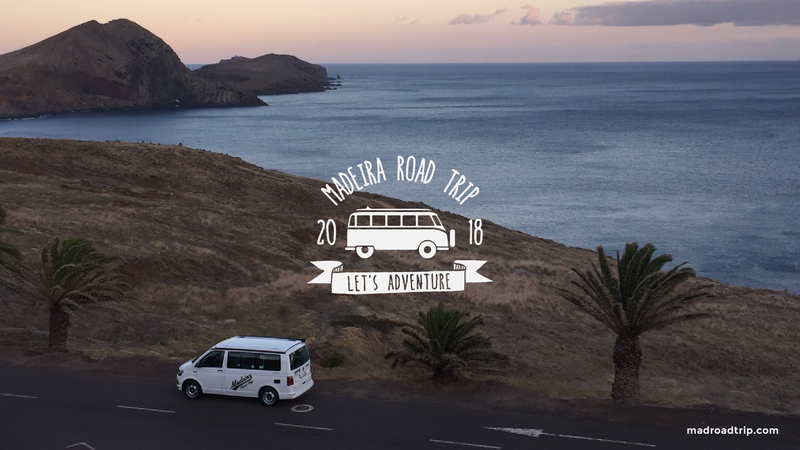 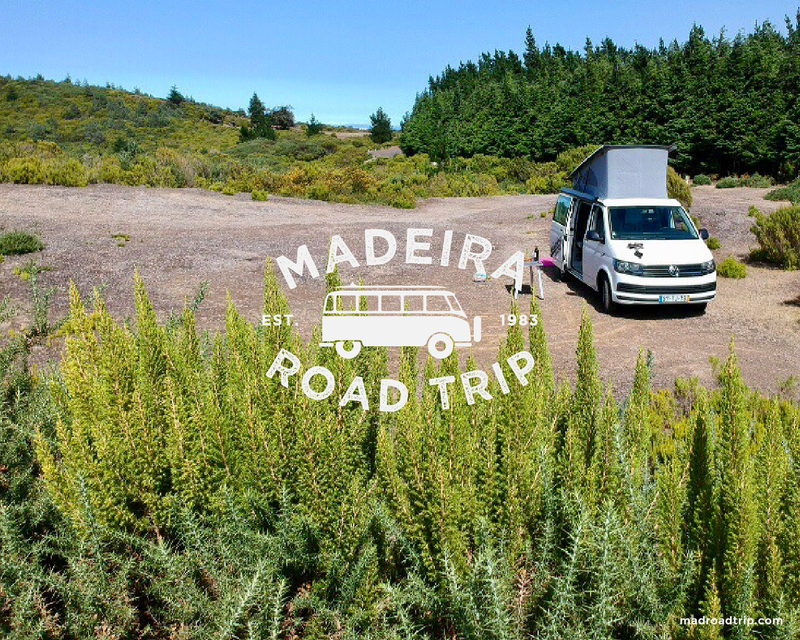 From Mad Road Trip Wallpapers to the latest maps and guides from Madeira Island. 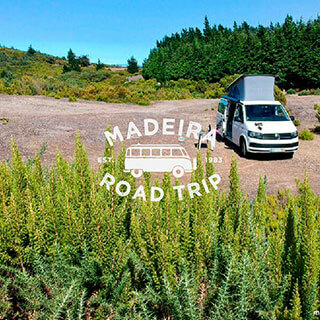 Please explore each section above, just by clicking on them to open. 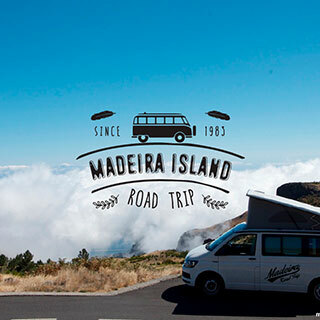 Then, all you have to do is, click on the button/link of the item you wish to download. 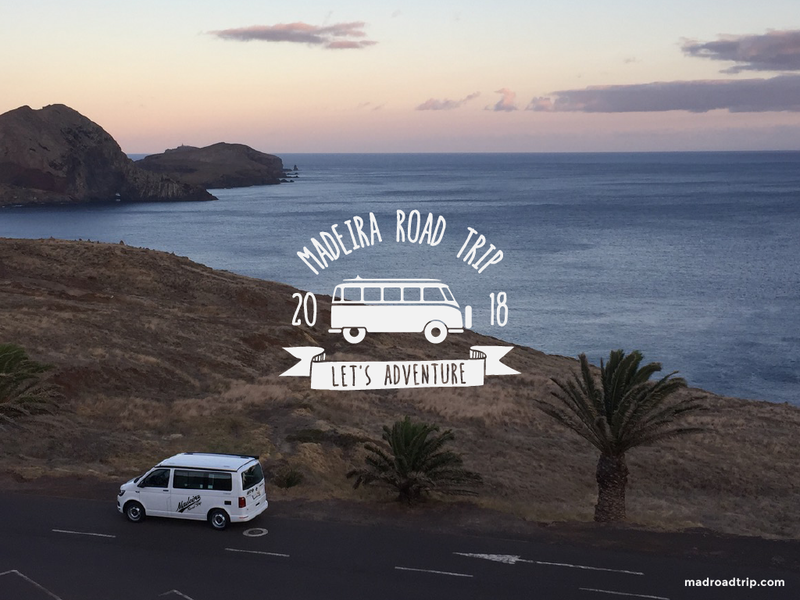 Here is a selection of beautiful wallpapers for your computer screen. 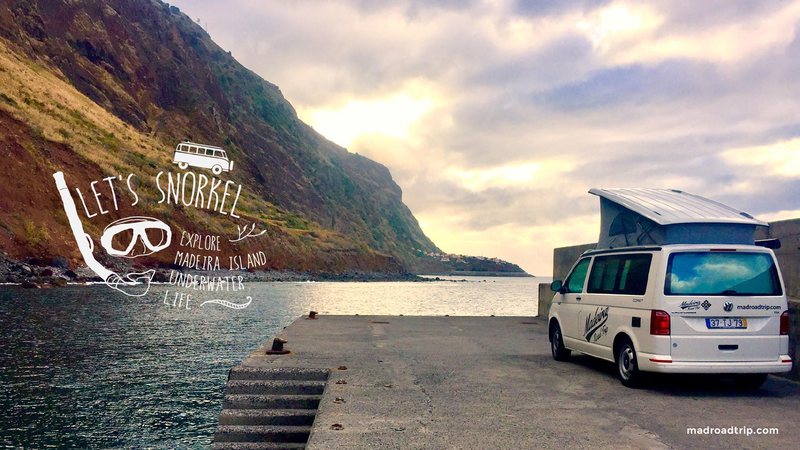 Choose the resolution that suits you best on the links below. 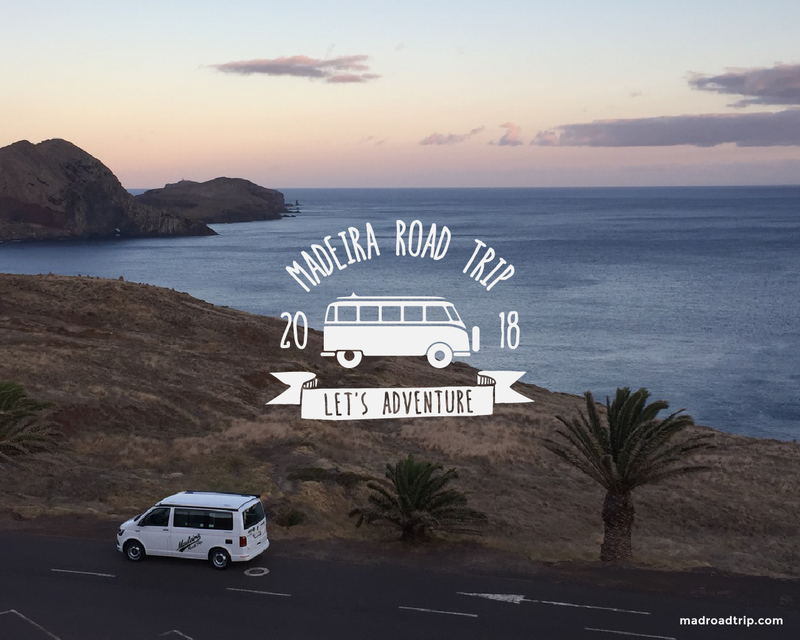 If you want any of these wallpapers at a custom size, hit us up at [email protected] and will get back to you as soon as possible.